Pilaa Beach fronts the 700-acre oceanfront estate owned by Facebook CEO Mark Zuckerberg. 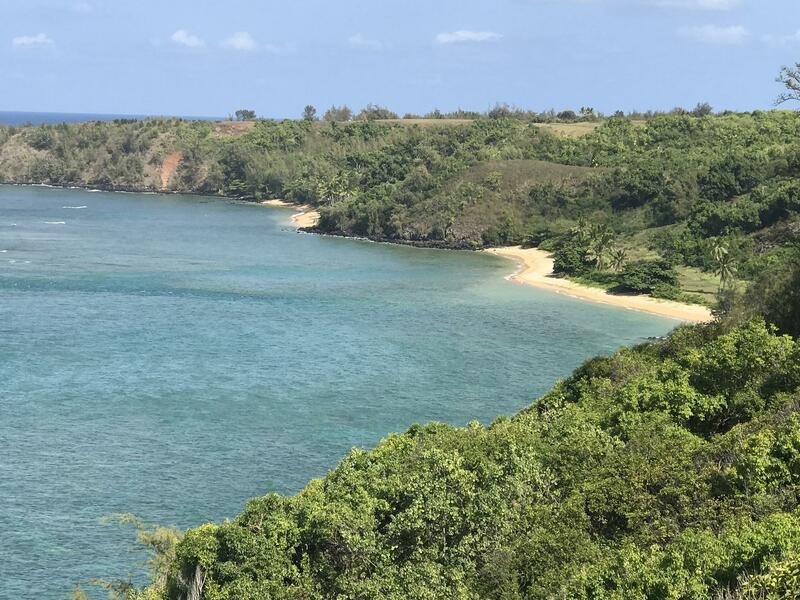 In an attempt to clear title to his land, he filed quiet title lawsuits with hundreds of descendants of kuleana landowners. He later withdrew the lawsuits after public criticism. The incident got the attention of the Hawaii State Legislature. Remember when Mark Zuckerberg caused public outcry on Kauaʻi after seeking land titles from kuleana property owners? Yeah, Hawaiʻi lawmakers haven’t forgotten either. A bill before the State Legislature aims to change the way these property disputes are resolved. “Kuleana land owners are landowners who have lived on their lands for at least 170 years. They’ve occupied, owned it, cultivated it, you know, raised their families on their lands,” says Sonoda-Pale. Or at least some of them have. No one keeps good numbers. Still, there’s support for legislation to protect them. “This bill is important because it levels the legal playing field for kuleana land owners,” says Sonoda-Pale. The measure would require mediation in these land disputes as opposed to often-costly litigation that many kuleana landowners can’t afford. “Mediation will actually force this big landowner to come face-to-face with these families,” says Sonoda-Pale. But Mike Gibson, an attorney with Ashford and Wriston who represents clients in quiet title cases, says mediation is already an option. Gibson says in 40 years working on quiet title cases, none of his cases have been resolved through mediation. He says, the bigger issue is a public misconception that every quiet title case involves a billionaire attempting to make a land grab. Some people have paid property taxes, others haven’t. He says these are complicated cases. Mark Zuckerberg, the Facebook CEO, eventually withdrew his quiet title lawsuit after the protest on Kauaʻi. But the issue remains. The Senate Judiciary Committee will take up S.B. 1495 tomorrow morning. A bill before the State Legislature may make it harder for new landowners in Hawaiʻi to clear title to their piece of paradise. Proponents of the bill say it would help native Hawaiians preserve ancestral lands. HPR Reporter Kuʻuwehi Hiraishi has more.